Morgan Parra makes no mistake with that conversion attempt. 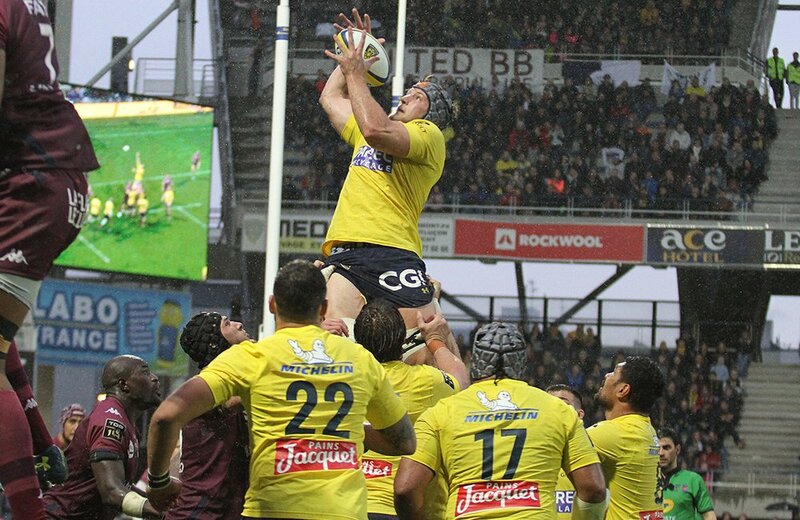 Jacobus Van Tonder scores a try for Clermont Auvergne. 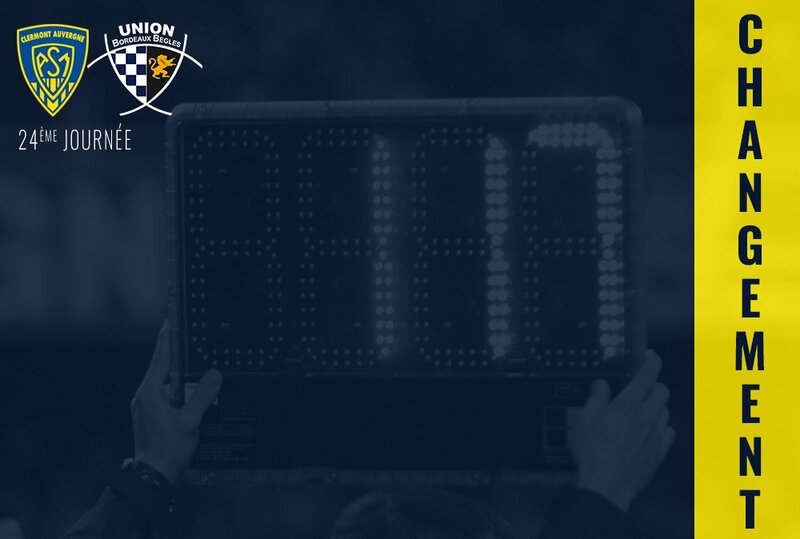 Bordeaux Begles make a substitution with Florian Dufour coming on. Bordeaux Begles sub Fa'asiu Fuatai comes onto the field. Nans Ducuing departs for Bordeaux Begles. Morgan Parra converts the try. 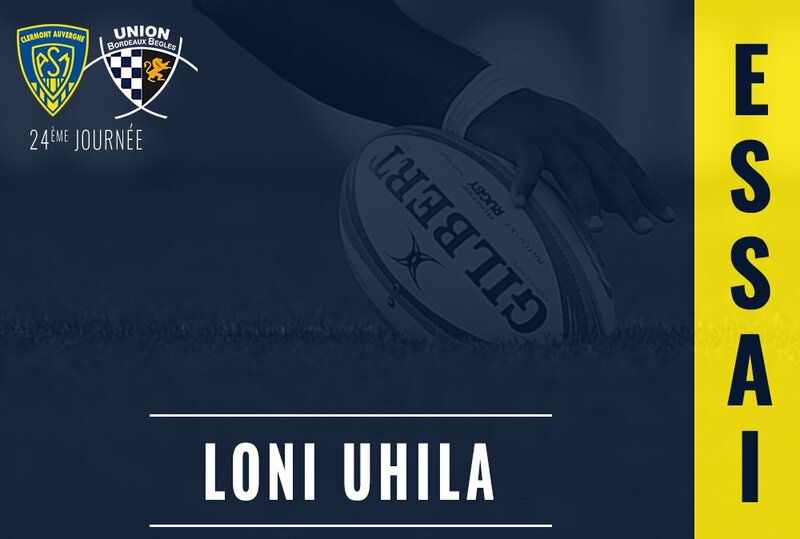 Loni Uhila scores a try for Clermont Auvergne. Greig Laidlaw comes on for Clermont Auvergne. Isaia Toeava leaves the field. Bordeaux Begles decide to make a substitution, with Jandré Marais getting some game time. Bordeaux Begles decide to make a substitution, with Pierre Gayraud being replaced. Clermont Auvergne make a substitution with Damien Chouly coming on. Clermont Auvergne make a substitution with Judicael Cancoriet coming off. Clermont Auvergne sub Damian Penaud comes onto the field. 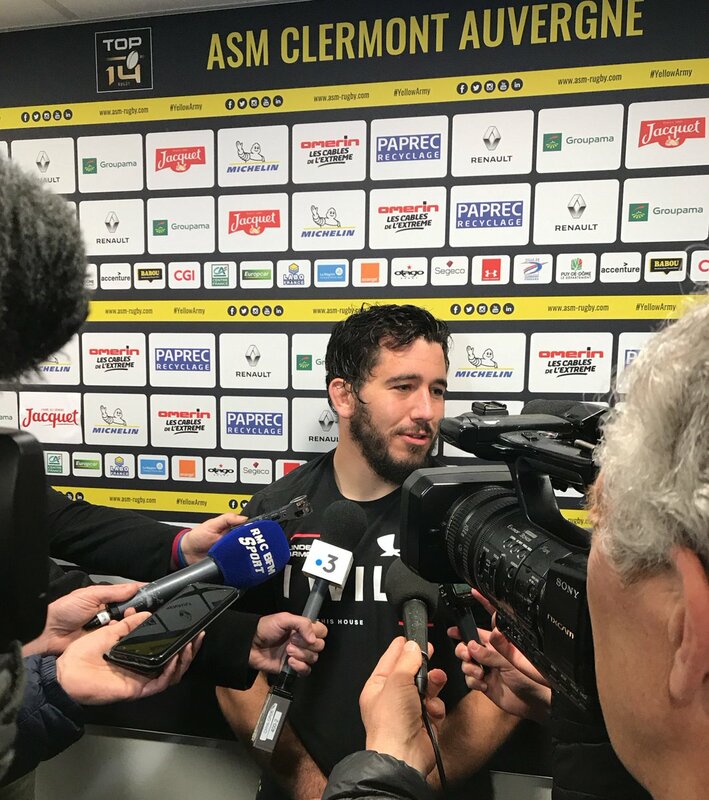 Rémi Lamerat departs for Clermont Auvergne. Sebastien Taofifenua comes on for Bordeaux Begles. Jefferson Poirot leaves the field. 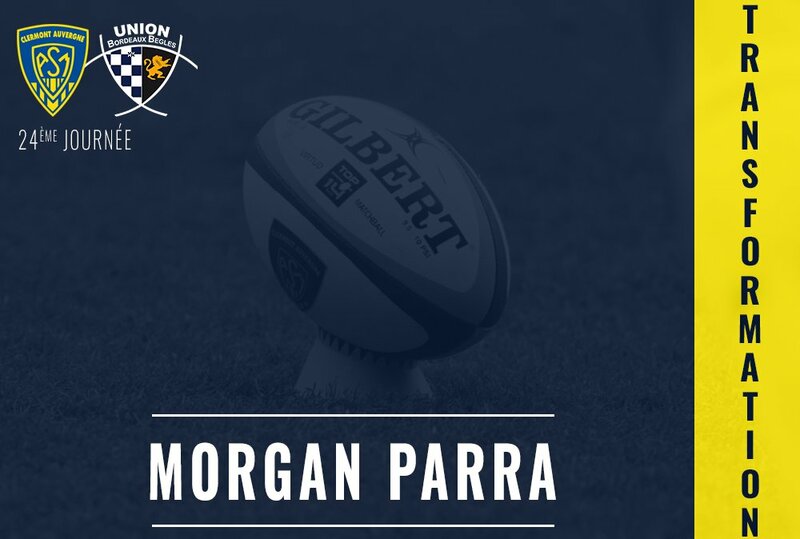 Morgan Parra has kicked a conversion. 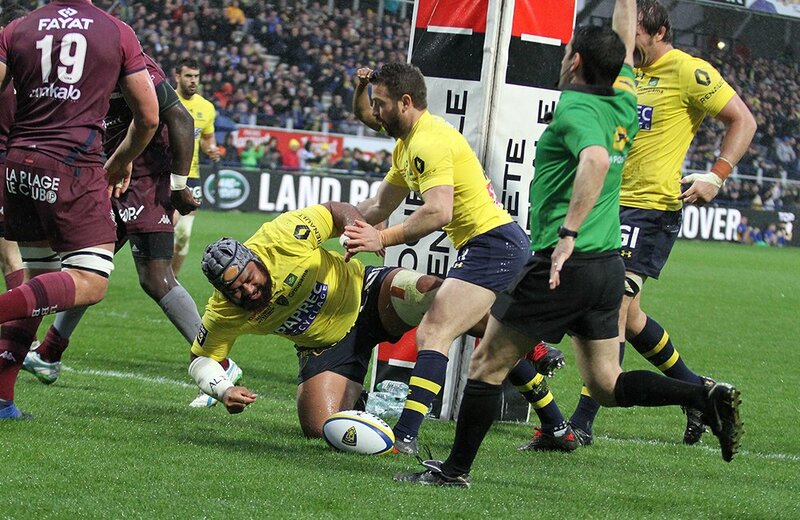 John Ulugia scores a try for Clermont Auvergne. 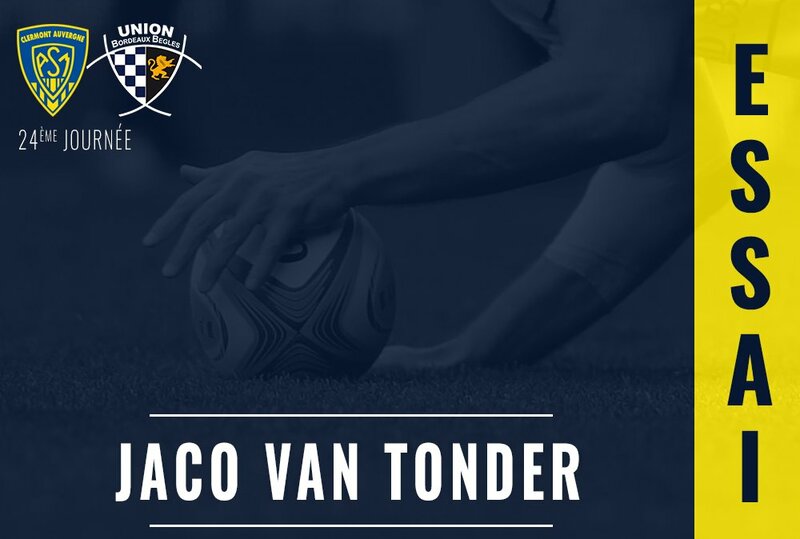 Clermont Auvergne decide to make a substitution, with Jacobus Van Tonder getting some game time. Clermont Auvergne decide to make a substitution, with Paul Jedrasiak being replaced. Bordeaux Begles make a substitution with Peni Ravai coming on. Bordeaux Begles make a substitution with Mahamadou Diaby coming off. 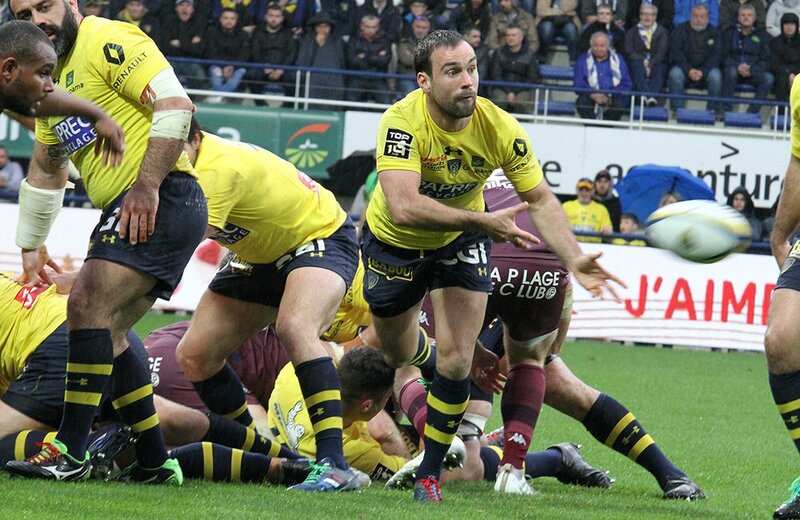 Vadim Cobilas (Bordeaux Begles) is shown a yellow card. Bordeaux Begles sub Cyril Cazeaux comes onto the field. Loann Goujon departs for Bordeaux Begles. Julien Ruaud comes on for Clermont Auvergne. Viktor Kolelishvili leaves the field. Baptiste Serin adds the points for Bordeaux Begles. Morgan Parra does the business as his penalty goal attempt goes over. Morgan Parra makes no mistake with that penalty goal attempt. Morgan Parra kicks the penalty. Morgan Parra has kicked a penalty goal. RT @JourDeRugby: . 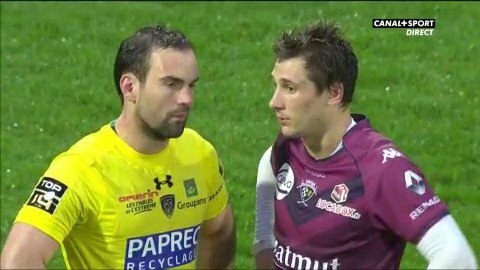 @Serin_Baptiste sur @MorganParraOff : "Un honneur de me mesurer à lui..."
@chirpycrow @jimhamilton4 @terresenmelees @PierreGony When's that on? 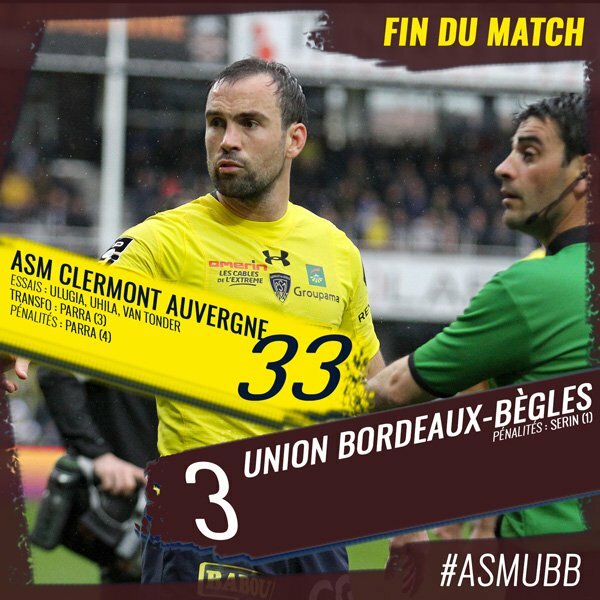 #ASMUBB Clermont : les choses dans l’ordre face à l'@UBBrugby !